Ryan Cave (AKA The “Caveman”) began his journey into real estate back in 2002, founding The Cave Realty Team not long thereafter. Since then, he has helped hundreds of clients buy, sell and invest in real estate ... and learned a lot along the way. Ryan has served on the Agent Leadership Council for several years, a group comprised of top-producing agents that, among other things, gives back to the community and their fellow agents, and has earned Double Platinum ranking at KWFR 2016, 2017 and 2018, and Top Producer from D Magazine in 2018. As The Cave Realty Team has grown and new opportunities have arisen, Ryan has helped transform people's lives by helping them discover their calling in real estate. He has a passion for teaching and training others to succeed on his team, in his office, and in other offices around the world. 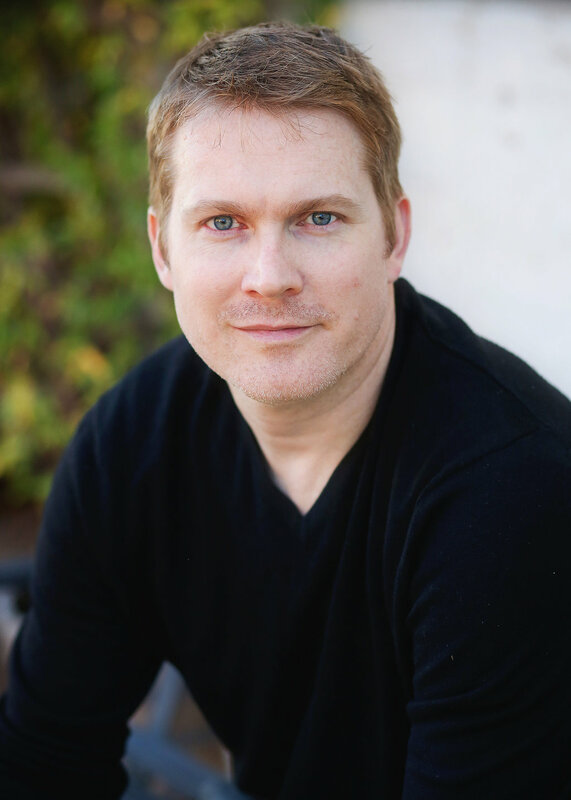 In his spare time, Ryan enjoys travel, animal rescue and spending time with his wife and kids. Sarah Cave is both business partner and wife of the Team's Founder, Ryan Cave. She started out in 2005 doing administrative work for him while he grew his brand and team. Shortly after graduating from the University of Texas at Dallas, having majored in Biology, she was quick to realize that her career had already begun in real estate. Since then, she and Ryan have expanded the team and cast a big vision for the next five years. Outside of the office, Sarah enjoys spending time with her family, including 4 dogs and 2 cats, and traveling the world. "Being a Dallas native, it has been particularly pleasing to see our community expand and improve as much as it has over the past few years. I cannot wait to see all the new development over the next few years and it makes me proud to be a small part of it!" Sherry began her real estate career in 2015, after a long career in the field of deaf education. Her experience working with children and families has enabled her to be empathetic and patient. She joined the Cave Realty Team in 2018 as a Listing Specialist to build her business even further. Whether helping clients find a new home or selling their current home, her goal is to understand her client’s needs, respond promptly, and provide her clients with such exemplary service that she exceeds their expectations. Sherry is committed to providing the best service in the business with her attention to detail, and she works hard to help her clients accomplish their real estate dreams. 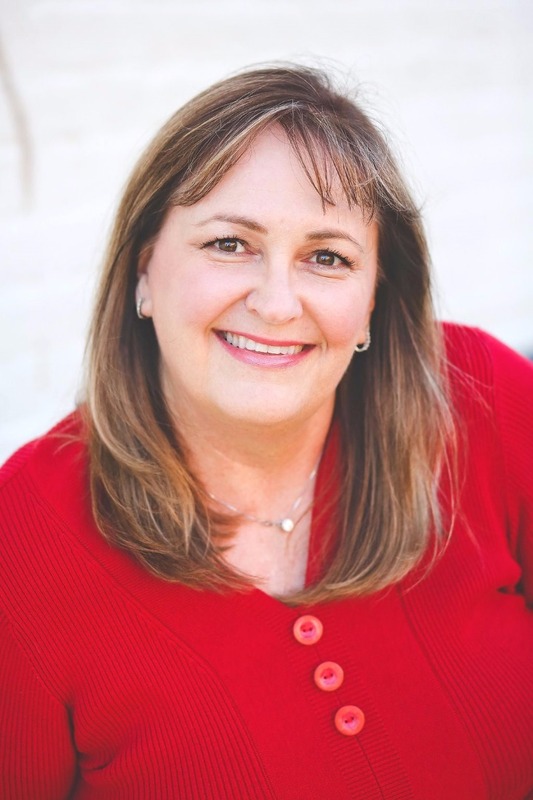 Born and raised in Dallas, Sherry moved to Allen in 2005 and has enjoyed being part of the growth in Collin County. In her spare time, she enjoys scrap booking and spending time with her husband and two children. "It is an honor and privilege to be a part of the incredible Cave Realty Team. They share my same values of honesty and integrity in every transaction." 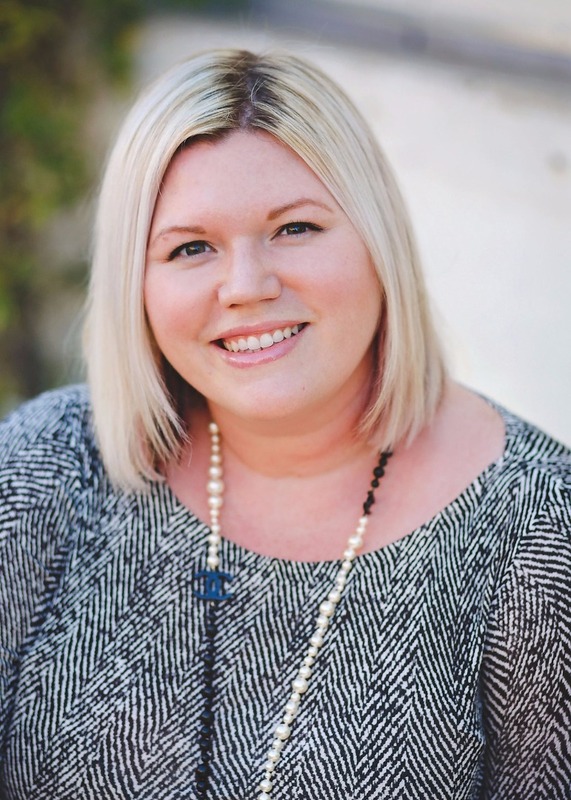 After obtaining her real estate license in 2014, Kristen joined The Cave Realty Team. Since that time, she has assisted more than 60 buyers every year. She is a native of Allen, Texas and has extensive knowledge of the DFW Area. 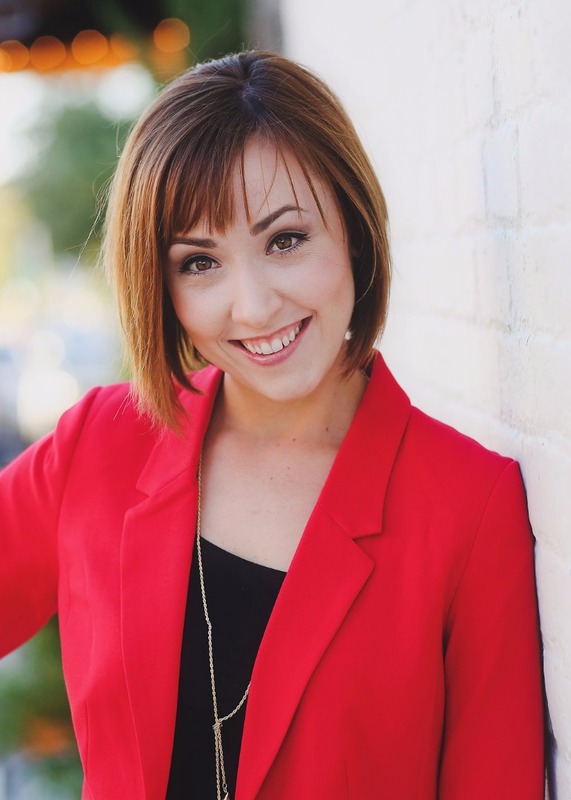 Kristen has a bachelors in Vocal Performance from Oklahoma City University and a Masters in Opera Performance from the Boston Conservatory. When she is not helping clients find their new home, she can be seen performing in the area. Kristen and her family reside in Richardson. "It's a blessing to be a part of one of the top teams in the area. Everyone on The Cave Realty Team shares my "client first" philosophy and works together to bring the highest level of service possible. As North Texas continues to grow, it's an exciting time to be with a real estate team that understands the needs of the market and grows right along with it!" Ashlyn has always been interested in pursuing a career in real estate. She joined The Cave Realty Team in October 2016 and acquired her Texas real estate license shortly thereafter. Prior to joining The Cave Realty Team, she maintained relationships with customers and designers working for a small retail business. Having been raised in Allen gives Ashlyn a great understanding of the DFW area. She is very connected to her family, and spends much of her free time with her nieces and nephews. 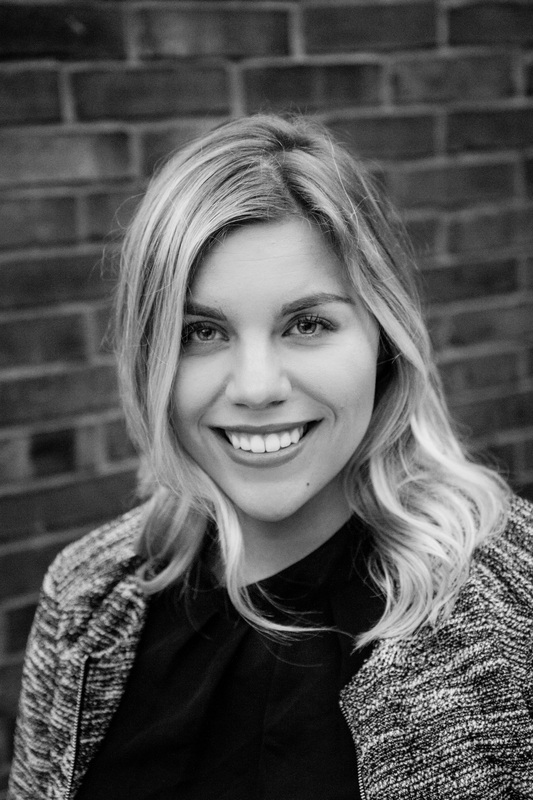 “Aside from the joy of helping clients, I am ecstatic to grow professionally and be a part of such a united and knowledgeable team." 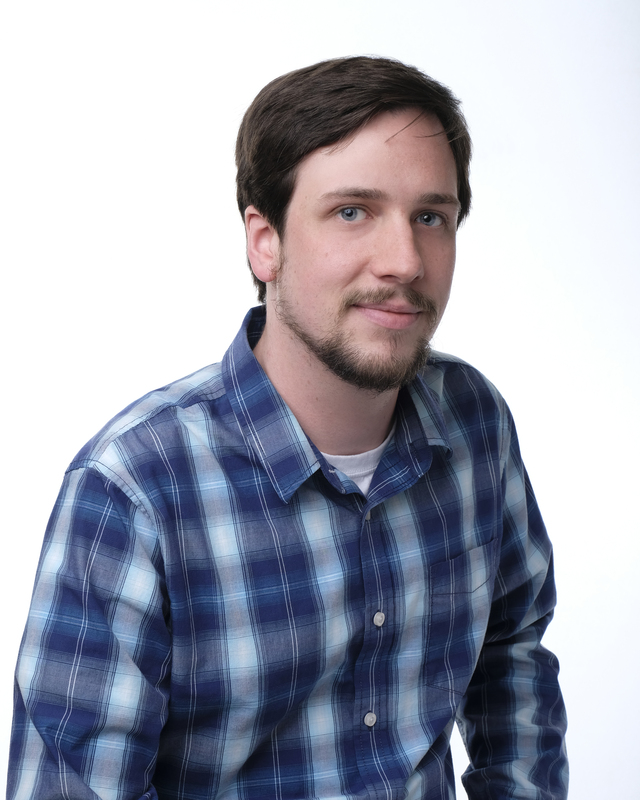 Evan joined the Cave Realty Team in January 2018. Prior to joining the team, Evan worked as a restaurant manager. After 6 years of service to the food industry, he decided to embark on a new journey into real estate. Evan is a native of Denton Texas, but has lived in different parts of the DFW Metroplex. He spends his free time with friends, family and writing/recording music. Wendy Will joined The Cave Realty Team in June 2015 as an administrative assistant. 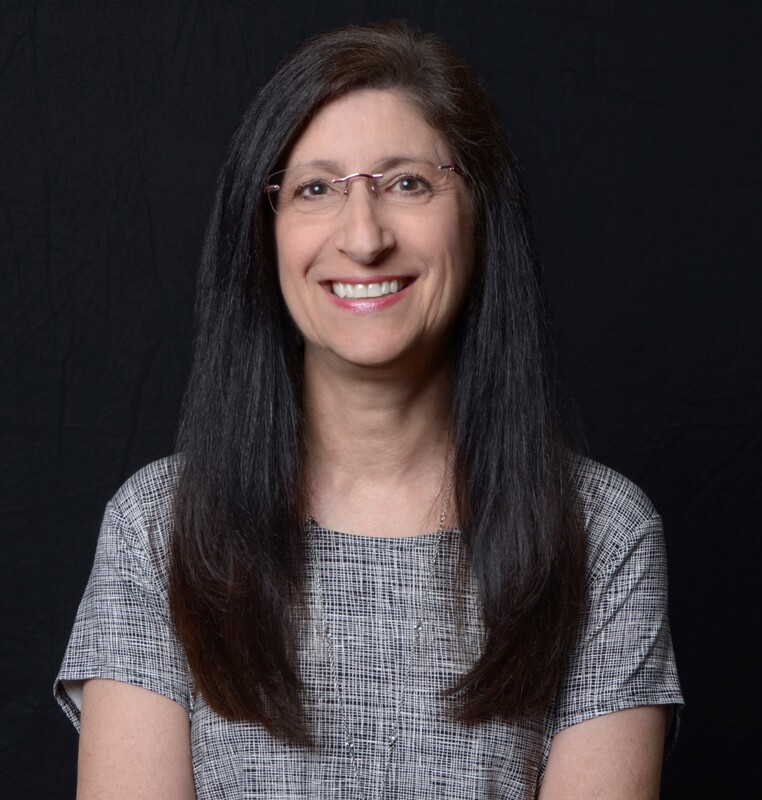 Her earlier careers were in the non-profit environment -- 17 years in fundraising, primarily for health care, and 12 years in administrative support and program management. Although she’s a California native, Wendy has spent most of her life in the areas surrounding Washington, DC and Dallas-Fort Worth, Texas. She enjoys traveling, music and spending time with friends and family. "Becoming a member of The Cave Realty Team has been fun, meaningful and fulfilling, both personally and professionally. I'm deeply grateful to be part of a team that shares values and beliefs, and I love working together to serve our clients." Matt joined the Cave Realty Team in June 2018. He is currently an accounting student at Collin College; he spent two years as a restaurant manager before deciding to expand his experience into real estate. Matt is from Hurst, Texas, and moved to McKinney in 2009. In his free time Matthew, enjoys learning about history, backpacking, and spending time with family.